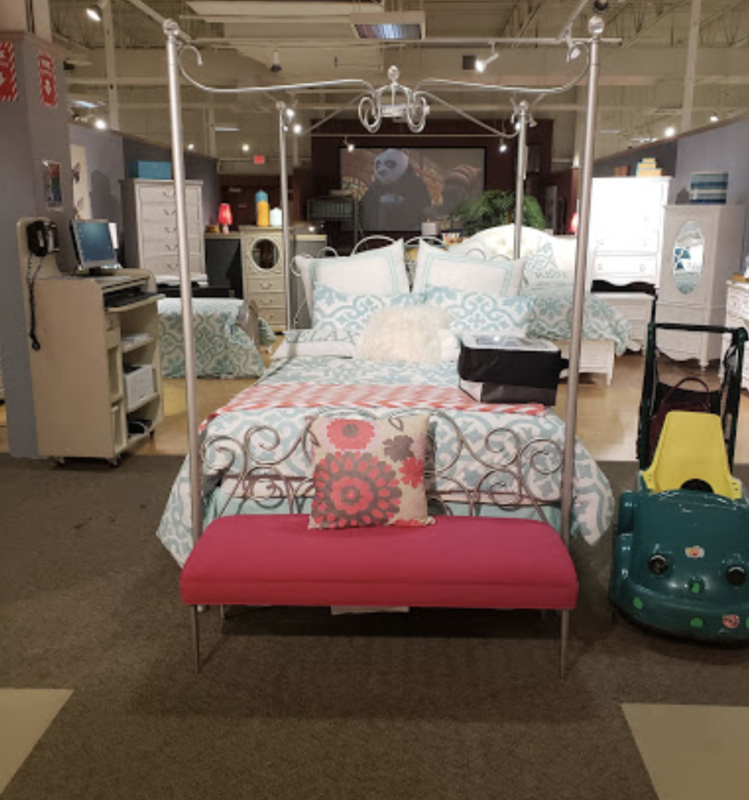 Cardi’s Furniture & Mattresses Store West Warwick RI. Cardi’s Furniture has distinguished themselves for over 100 years and three generations. 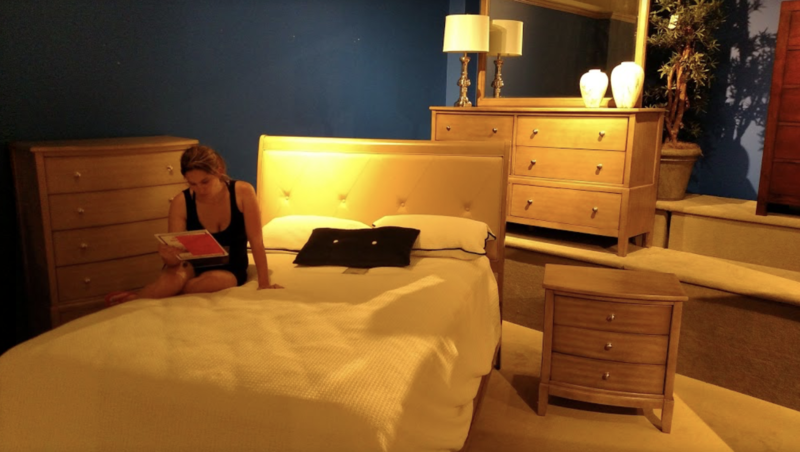 Cardi’s Furniture has proven to provide their customers with an extensive range of furniture, at the best prices in the market and unparalleled customer service. Cardi’s Furniture has not only concentrated on their customer and other brand partnerships. They also made sure to give back to the community. In fact, Cardi’s Furniture ensured to take green initiatives and give back to mother earth as much as possible. Today, Cardi’s Furniture makes sure to use 100 percent well water for their lawn irrigation system, they recycle 100 percent of their cardboard, plastic and wood pallets and utilizes environmental controls for lighting and parking lots. Cardi’s Furniture stores are located all around the United States of America. One of the stores is located in West Warwick, Rhode Island. 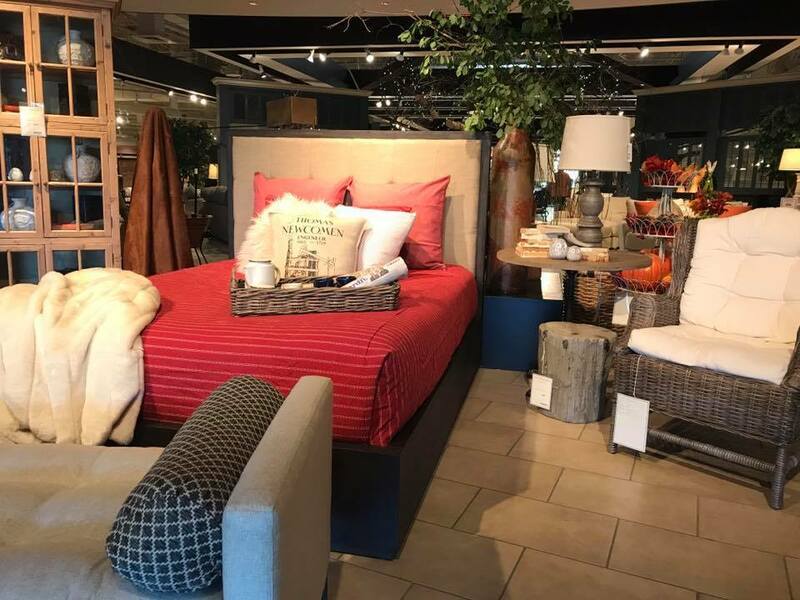 Cardi’s Furniture ensures to give their customers the best prices at the market as well as the conditions when purchasing a product. 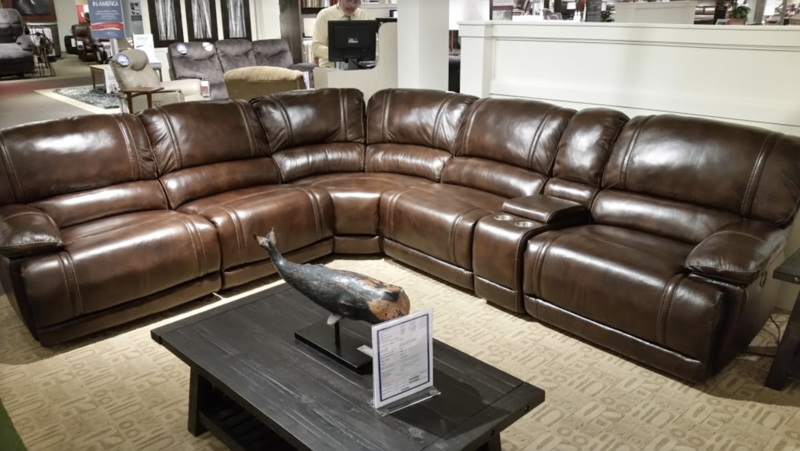 When purchasing at Cardi’s Furniture, you will get a 100 percent price guarantee, no worries return policy and comfort assurance. 100 percent price guarantee assures that you pay the lowest price for the same product in the market. In fact, if you see the same product from the same brand sold cheaper elsewhere, you will get the price difference back immediately! Also, no worries return policy gives a 7 day trial period for your new furniture. If you are disappointed with the quality or design, you can easily return it. 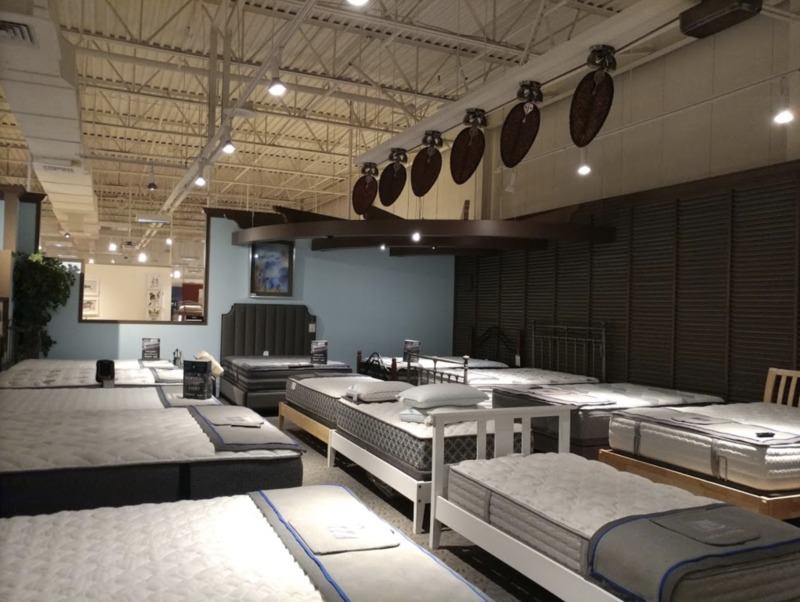 Comfort assurance is created for the mattresses sold at Cardi’s Furniture. If you bought a mattress and you feel discomfort with it. You have 30-60 days of exchanging it to the new one! In fact, latex mattresses sold at Cardi’s Furniture are with Vita Talalay inside. Vita Talalay produces 100 percent natural latex mattresses, latex mattress topper and latex pillows. Sleep well with a Vita Talalay latex mattress.